Bill Baylog / What is Augmented and Virtual Reality’s Effect on Business? 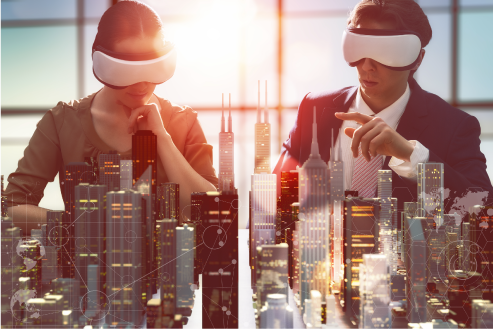 Learn about VR and AR in my latest blog. Turns out Augmented Reality will surpass Virtual Reality in business. Who knew?